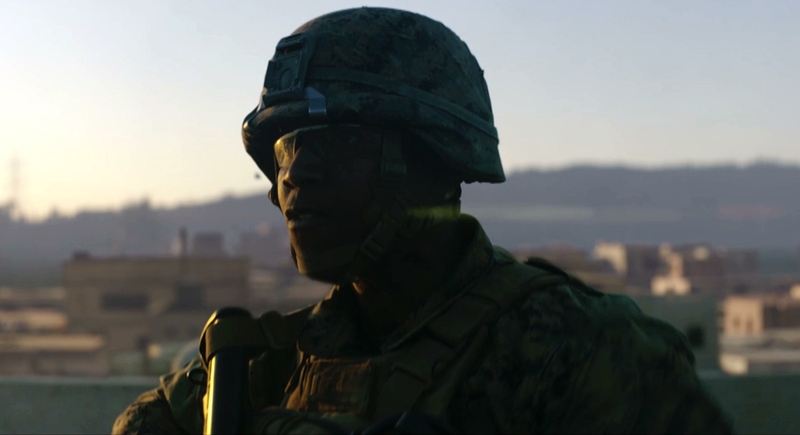 This is who Marines are—when met with adversity, every Marine overpowers challenges with the perseverance to win battles. 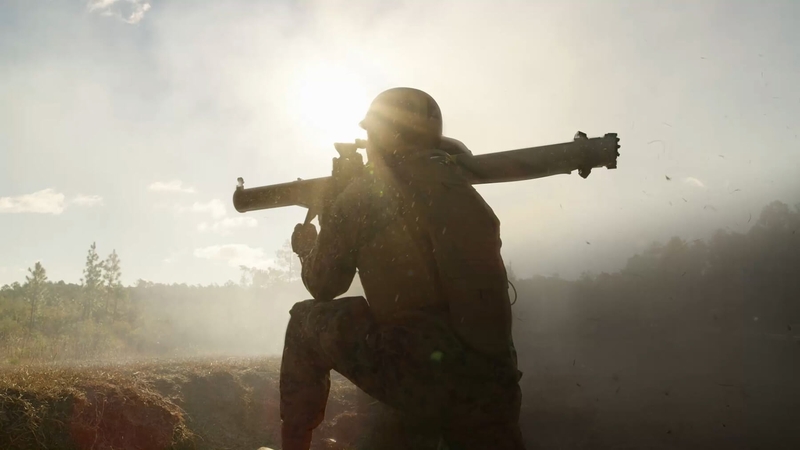 When our Nation calls, we answer with the single greatest weapon in the United States Marine Corps: the elite fighting spirit found in every United States Marine. Watch now. 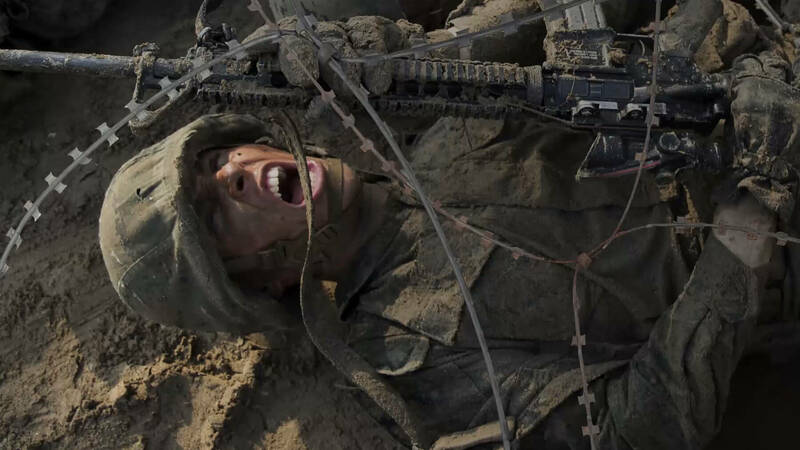 The first battles you will wage on the path to becoming a Marine are those within. 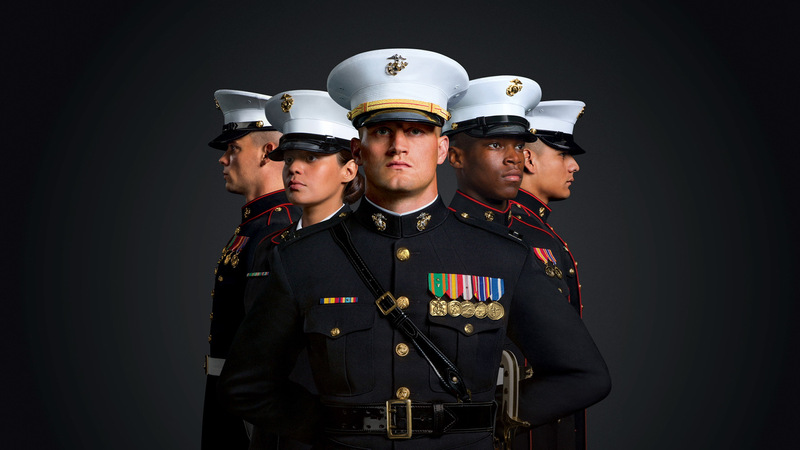 See the Marine Corps requirements and find there is no higher honor than to fight and win for our Nation. 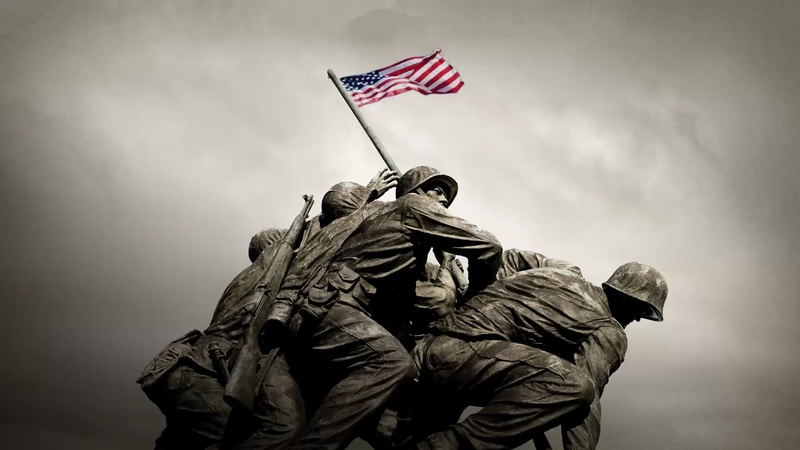 Benefits of becoming a Marine include the honor to live and serve with selflessness, never failing to win any battle, to guarantee a better future for us all. There are no Marine jobs, only battles won. As America’s premier crisis response force, Marines are trained, structured and equipped to do one thing—win. 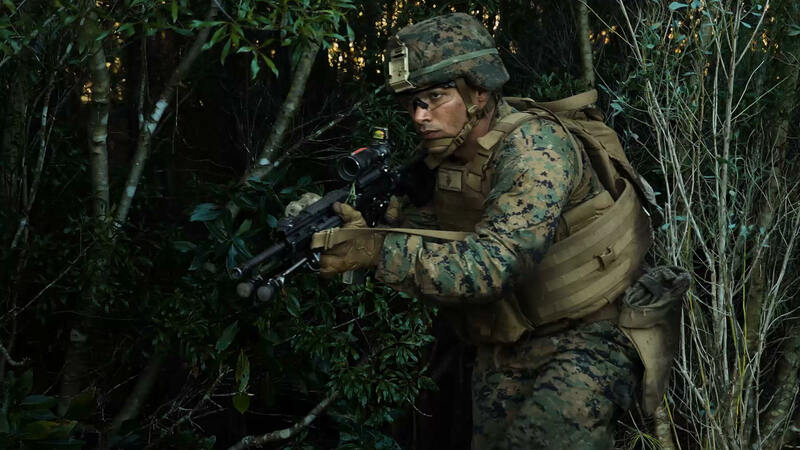 Honor, courage and commitment are the core values that drive the actions of every Marine, but it is the fighting spirit within that ensures victory.